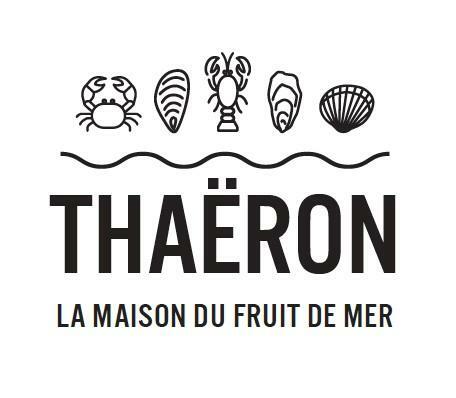 THAERON, Shellfish and crustaceans, Fish - import-export, Packing of flat oysters for shipping, on EUROPAGES. Since 1879, the Thaëron family has extended its expertise and business. 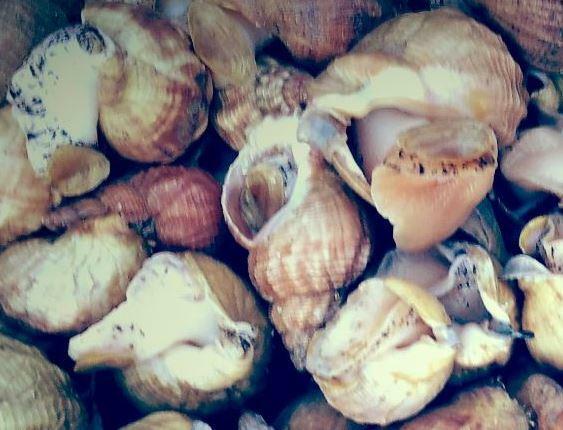 Today, the company sells oysters, mussels, shellfish (raw and coodked) and crustaceans (raw and cooked) as well as a range of products in modified atmosphere packaging. The Thaëron oyster is fattenened and matured in the River Belon where it takes on its famous nutty flavour from being immersed in the brackish waters. 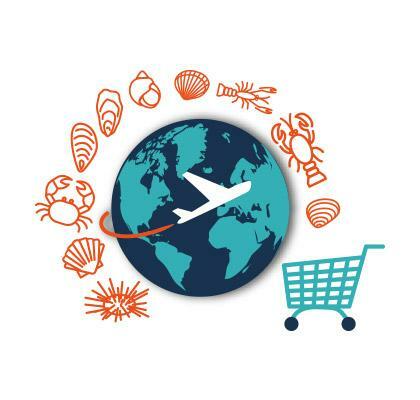 The company has acknowledged expertise as an oyster farmer and moreover has full control over its supply in seafood through a network of fishermen and harvesters whose loyalty the company has been able to win both in France and abroad. The quality and freshness of its products, the rigorous expertise and professional reliability of the men and women working within the company have made it a recognized leader in this sector. To meet the different requirements of food safety, the company has set up a quality system in all its sites (Riec and Lorient).